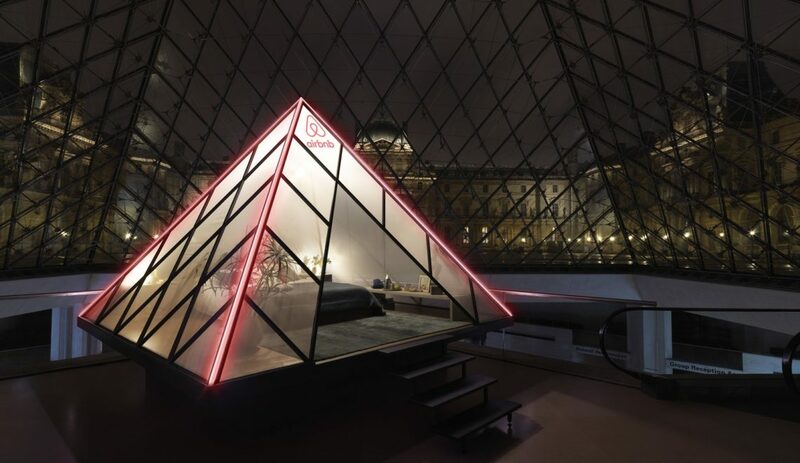 To celebrate the 30th birthday of its pyramid, the Louvre has called on Airbnb to offer a chance to win a the night under the famous glass structure. The evening also promises dinner and a private concert, alongside the likes of Mona Lisa and Venus de Milo, among the other masterpieces housed in the Parisian museum. It may seem an unlikely partnership, but the Louvre and Airbnb have teamed up to organize an evening in which a couple can spend a night in the famous museum. 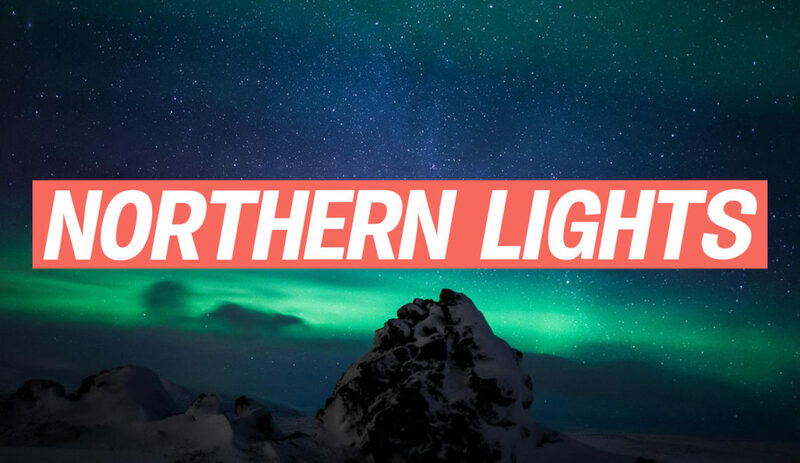 On April 30, for one night only, the winner and a plus-one, will be able to enjoy an incredible evening, starting with a sunset, and then a personal guided tour with an art historian. After satisfactory art-gazing, the pair can sip an aperitif brushing shoulders with Mona Lisa, before dining under the watchful eye of Venus de Milo. 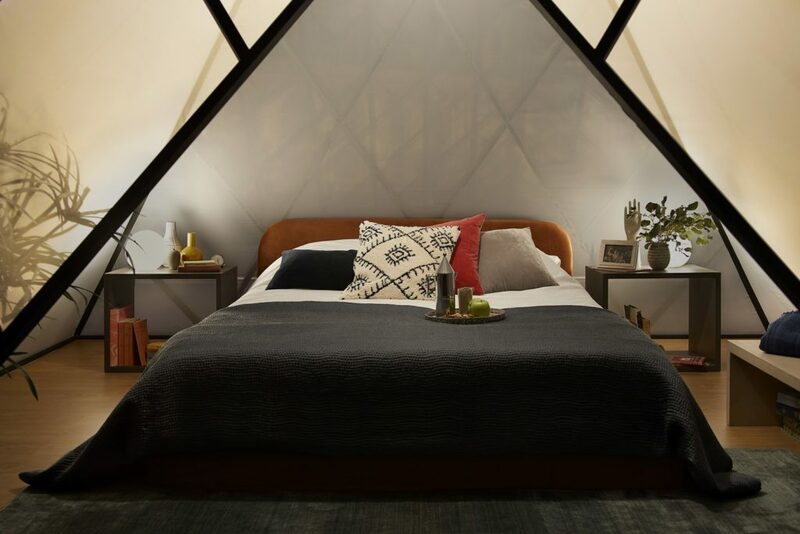 An intimate concert will be played in the halls of Napoléon III, before bedtime, where the couple can curl up inside the pyramid, where a bohemian style bedroom will be installed especially for the occasion. This is a repost from www.vogue.fr. Read the original article by Par Jade Simon here.